Nestled on nine green acres overlooking Tumon Bay, the Sagan Kotturan Chamoru, or Chamorro Cultural Center, is a community-based art and cultural center that is focused on promoting, preserving and perpetuating the Chamorro culture. 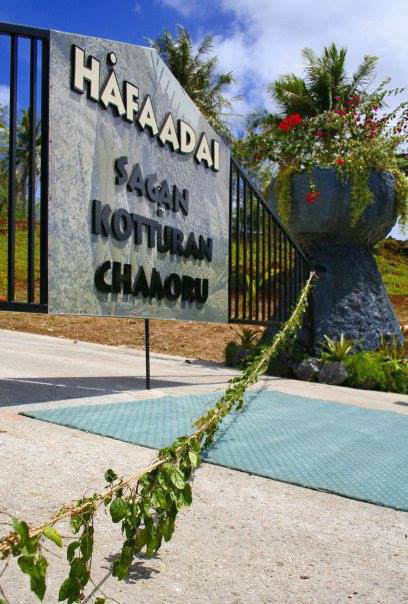 Sagan Kotturan Chamoru comprises eight houses, each one dedicated to one of the diverse and unique identifiers of Chamorro culture such as carving, weaving, dancing, chanting, and more. The center is wholly driven by local artisans and community members who share a deep understanding of the importance of preserving the Chamorro language and cultural heritage and provides various educational and cultural programming for island residents and visitors. 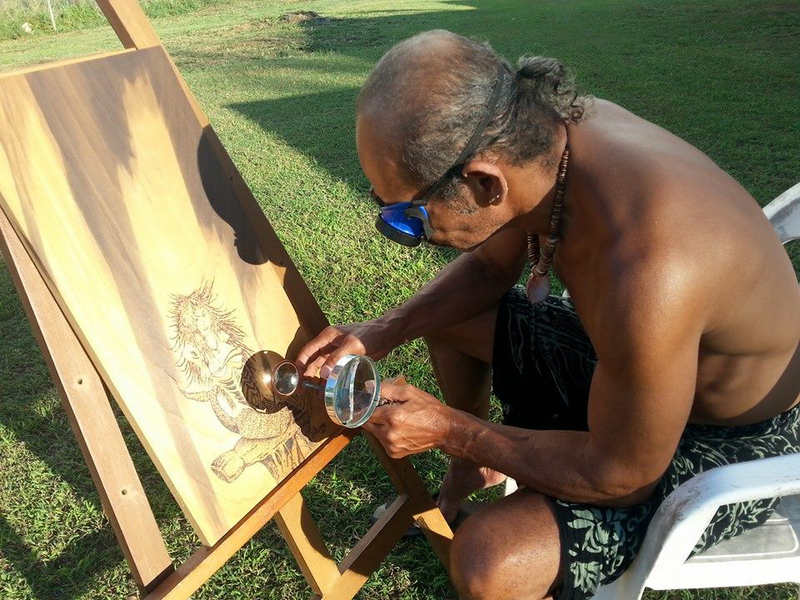 Under the guidance of local artisans, visitors can learn basic Chamorro weaving skills, cultural dancing and chanting, and observe live demonstrations of carving, painting, and other arts. Other center activities include apprenticeship programs, cultural events, hikes, featured artisan exhibits, educational workshops, tour visitations, arts and crafts sales and visiting cultural communities. The center also features a small museum that houses fascinating artifacts that date back thousands of years. Sagan Kotturan Chamoru is located at Ipao Point, just up the hill from the Hilton Guam Resort and Spa in Tumon. The cultural center is open from 11:00am to 6:00pm Monday thru Saturday, and is closed on Sunday and holidays. A visit to the Sagan Kotturan Chamoru is a great way to preview a few of the cultural activities and demonstrations that will be presented at the upcoming Festival of the Pacific Arts, which is the largest regional, multi-nation cultural festival that takes place every four years. From May 22 to June 4, 2016, Guam will host the 12th Festival of Pacific Arts (FestPac) where representatives from nearly 30 island nations will gather to celebrate cultural arts in the Pacific. Dancers, filmmakers, scholars, weavers, navigators from around Oceania will come to perform, display or demonstrate their arts. FestPac 2016 is an opportunity to experience a rare close-up look at remote island communities that will come together to celebrate some of the most intriguing and fascinating cultures of the world.